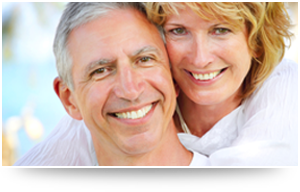 Dr. Walker and his staff are committed to helping patients understand their own unique dental treatment needs and to providing solutions that will improve not only their oral function, but their overall well-being. 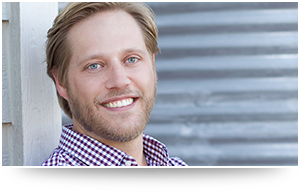 Dr. Walker’s practice is a small business that prides itself on treating people honestly and providing outstanding service to make periodontal therapy as easy and painless as possible. Contact us today to make an appointment - we can&apos;t wait to meet you! 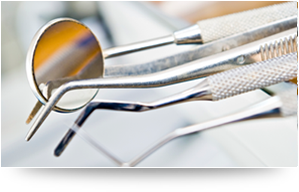 Our mission at Walker Periodontics & Implant Dentistry is to provide every individual with the highest quality of care, utilizing the most advanced scientific technologies and treatment protocols, in order to achieve the results you deserve. Read more. 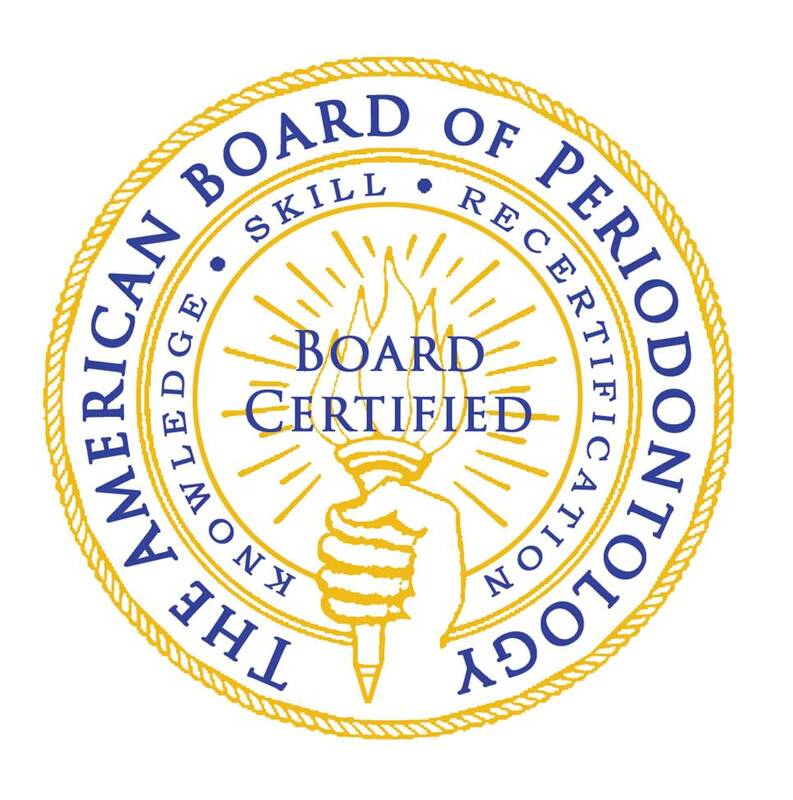 Dr. Walker is a Diplomate of the American Academy of Periodontology. He grew up in Dallas and attended Baylor College of Dentistry. Read​ more. Don’t just take our word for how much we love our patients, here are some actual patient testimonials we have received and would like to share. Read more.